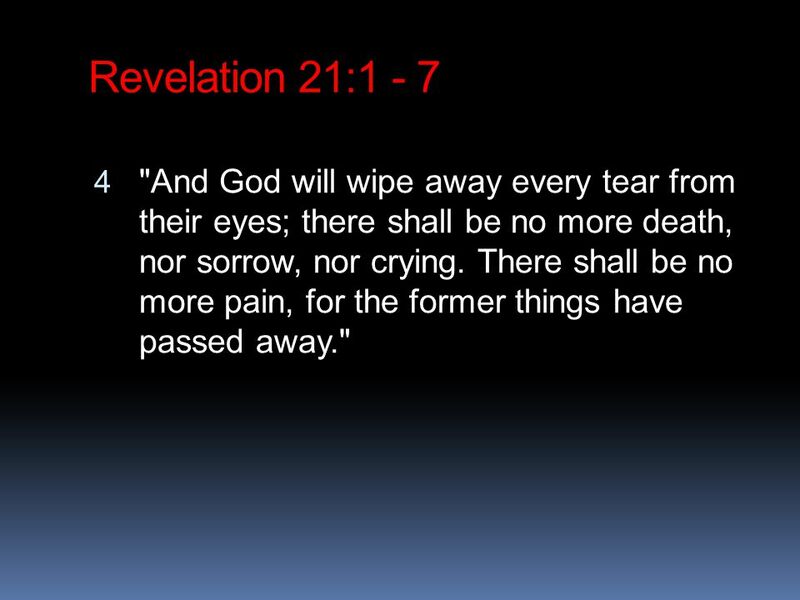 Revelation 21:1 - 7 4 "And God will wipe away every tear from their eyes; there shall be no more death, nor sorrow, nor crying. There shall be no more. 2 Revelation 21:1 - 7 4 "And God will wipe away every tear from their eyes; there shall be no more death, nor sorrow, nor crying. There shall be no more pain, for the former things have passed away." 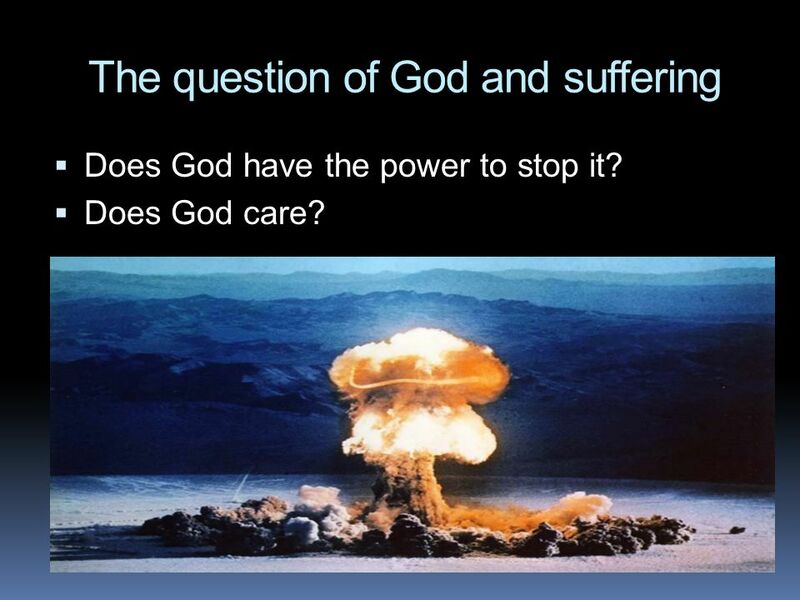 3 The question of God and suffering  Does God have the power to stop it? 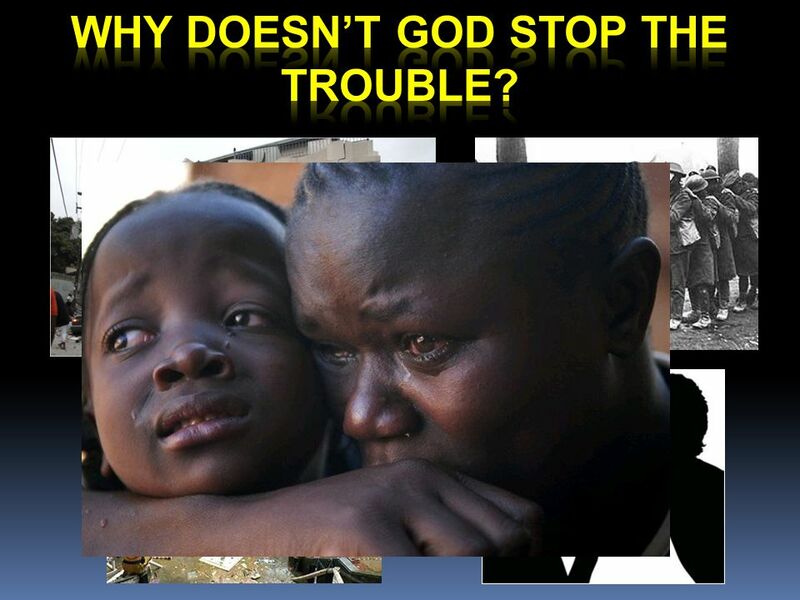  Does God care? 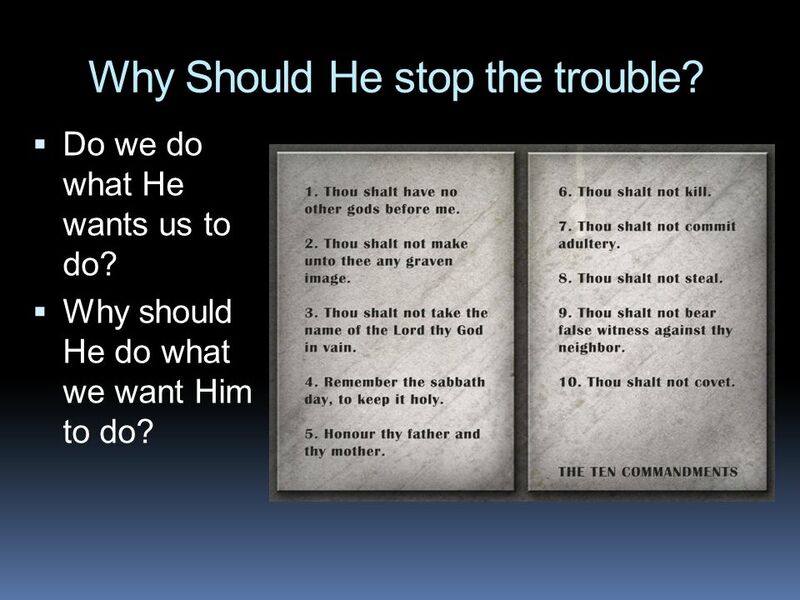 5 Why Should He stop the trouble?  Do we do what He wants us to do?  Why should He do what we want Him to do? 6 What if He did?  Would we love him more? 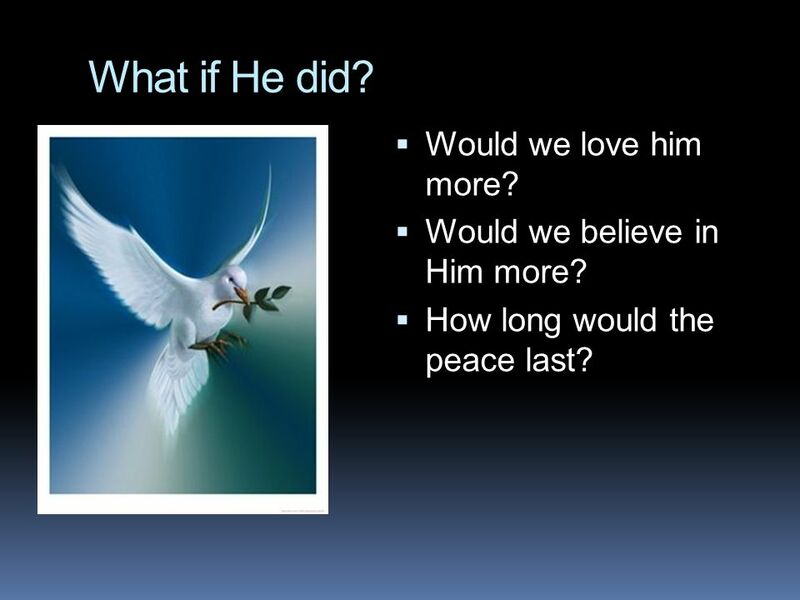  Would we believe in Him more? 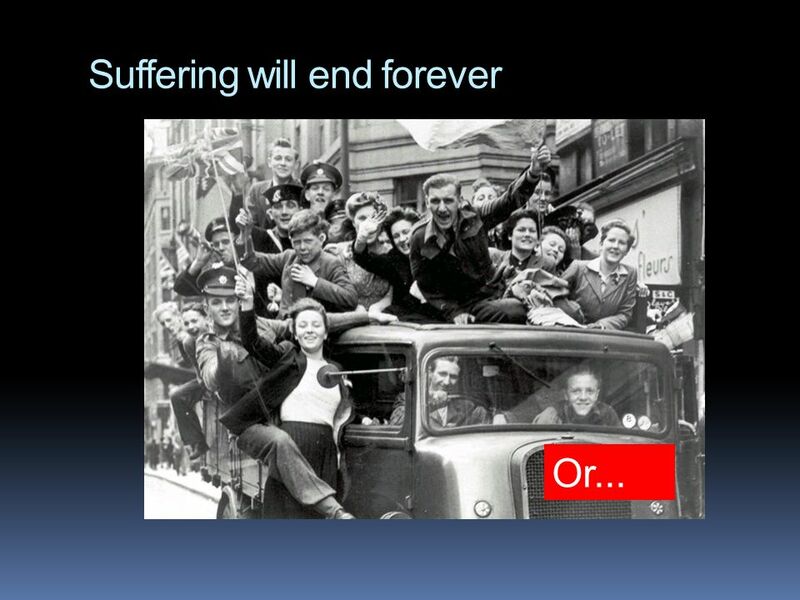  How long would the peace last? 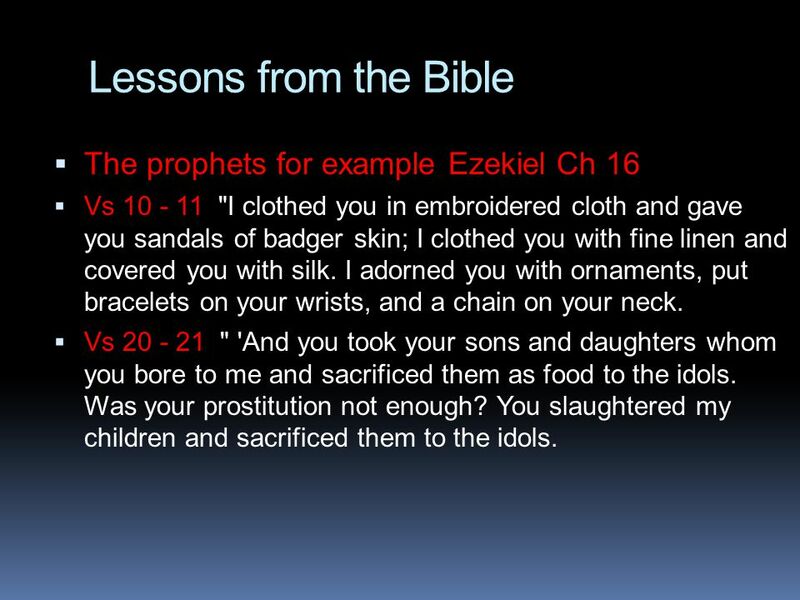 11 Lessons from the Bible  The prophets for example Ezekiel Ch 16  Vs 10 - 11 "I clothed you in embroidered cloth and gave you sandals of badger skin; I clothed you with fine linen and covered you with silk. I adorned you with ornaments, put bracelets on your wrists, and a chain on your neck. 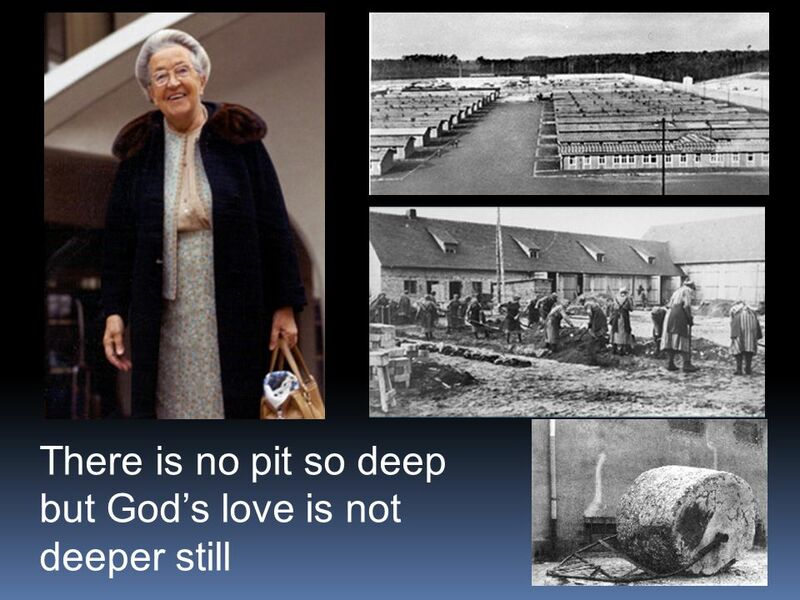  Vs 20 - 21 " 'And you took your sons and daughters whom you bore to me and sacrificed them as food to the idols. Was your prostitution not enough? You slaughtered my children and sacrificed them to the idols. 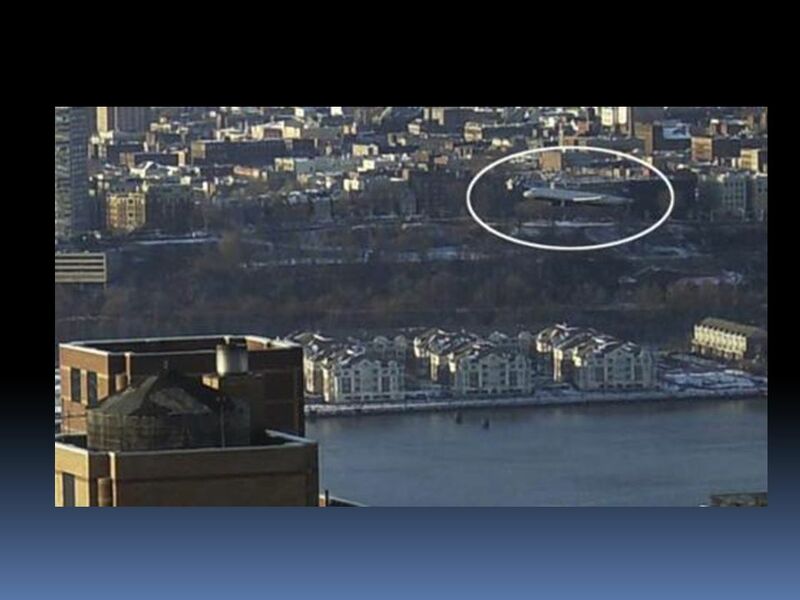 12 A plane full of praying passengers  15 Jan 2009 – New York  Why did they pray? 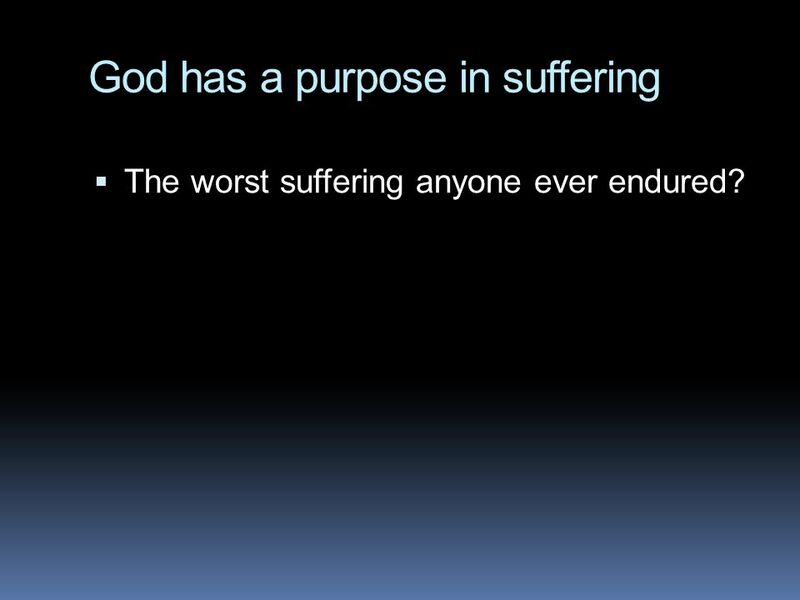 17 God has a purpose in suffering  The worst suffering anyone ever endured? 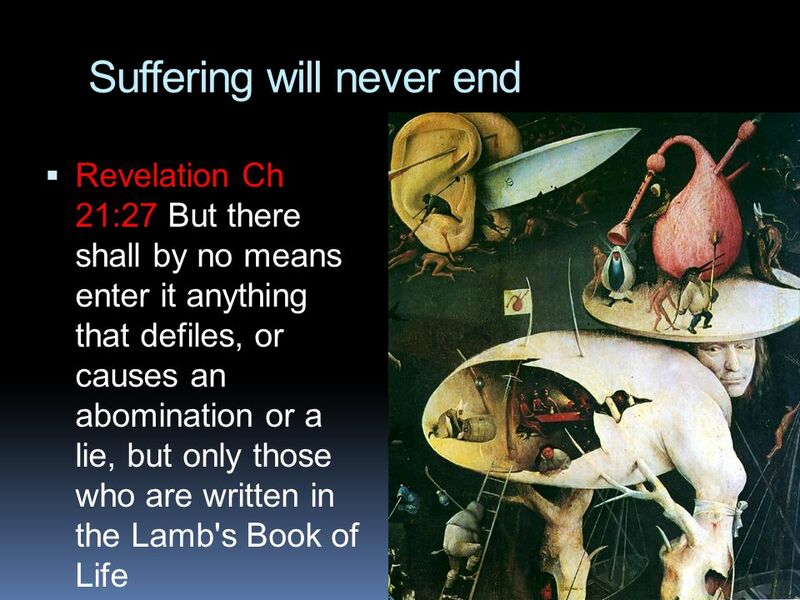 Download ppt "Revelation 21:1 - 7 4 "And God will wipe away every tear from their eyes; there shall be no more death, nor sorrow, nor crying. 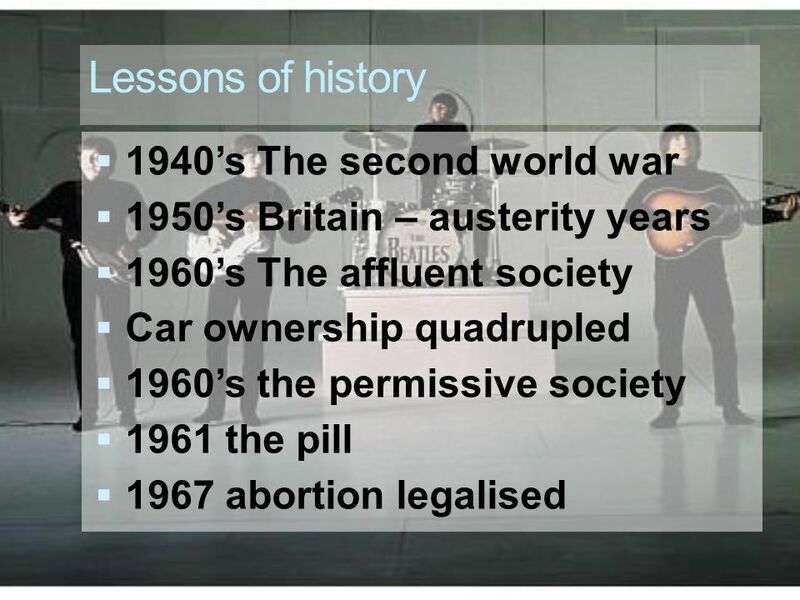 There shall be no more." Promised Rest A Glance at Hebrews. 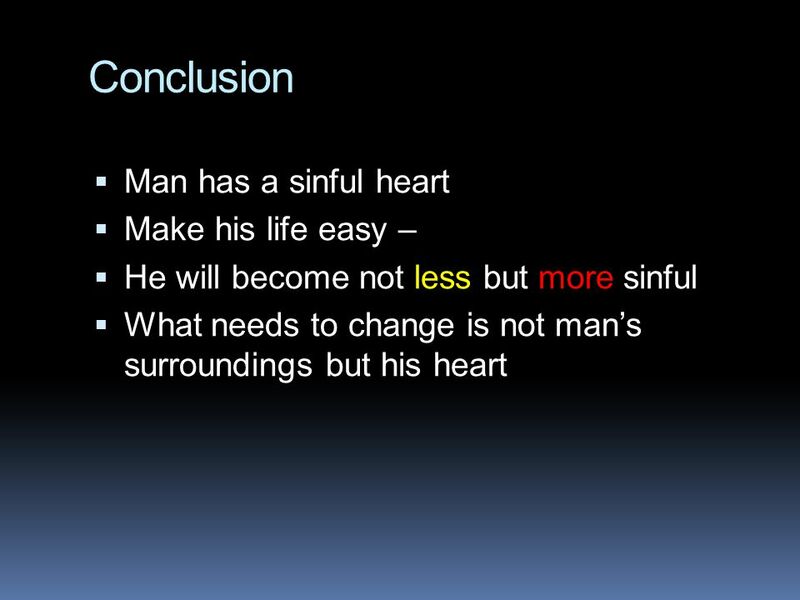 The Problem For All Sin brought the Curse Gen. 3:16 - Pain in bearing children Gen. 3:17 - Pain in working the ground. Excerpt from a Letter I know everything about you... Psalm 139:1 I know when you sit down and when you rise up... Psalm 139:2 I am familiar with all. 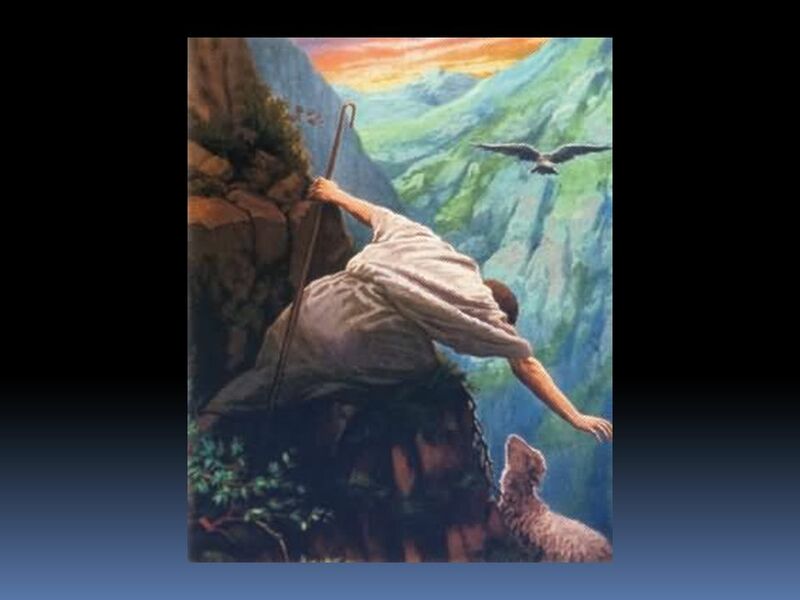 Finding Answers in Heaven 1 Peter 1: Receiving the end of your faith—the salvation of your souls. 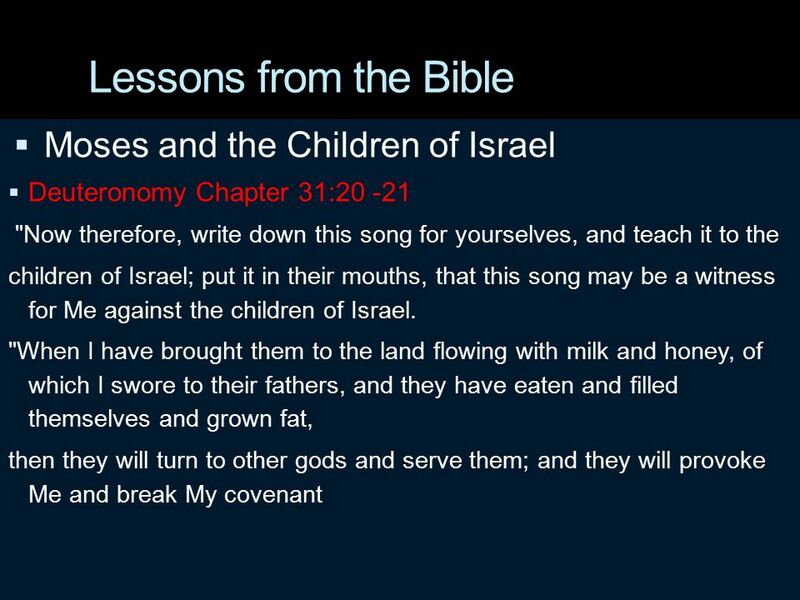 10 Of this salvation the prophets have inquired. 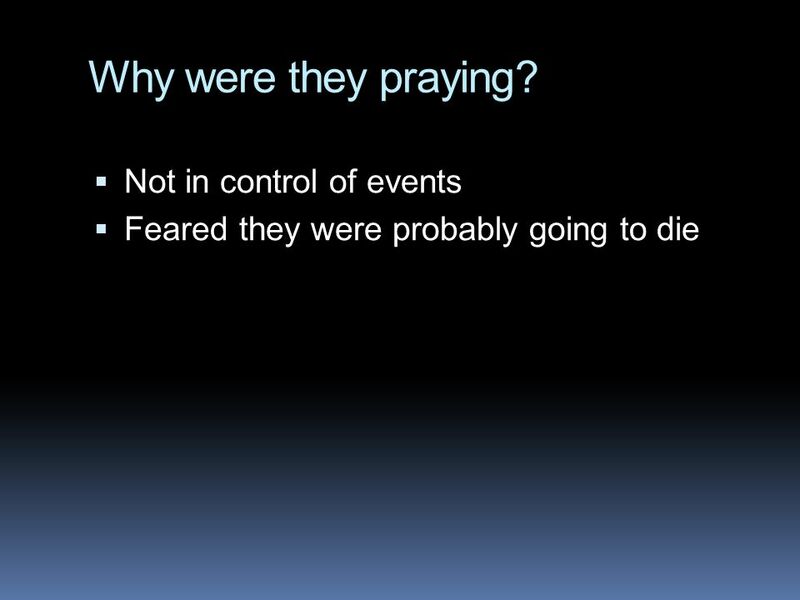 How to Study the Bible Living by the book Lesson 15 – Jonah 2 Reading Prayerfully. Three Questions 1)What is God’s Will for me this week? 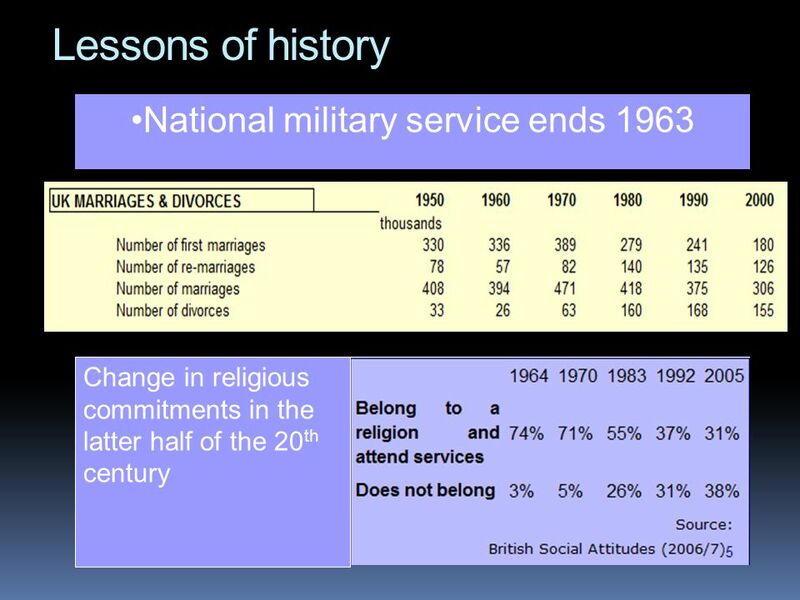 Obedience or Guidance 2) Who do I need to understand better? 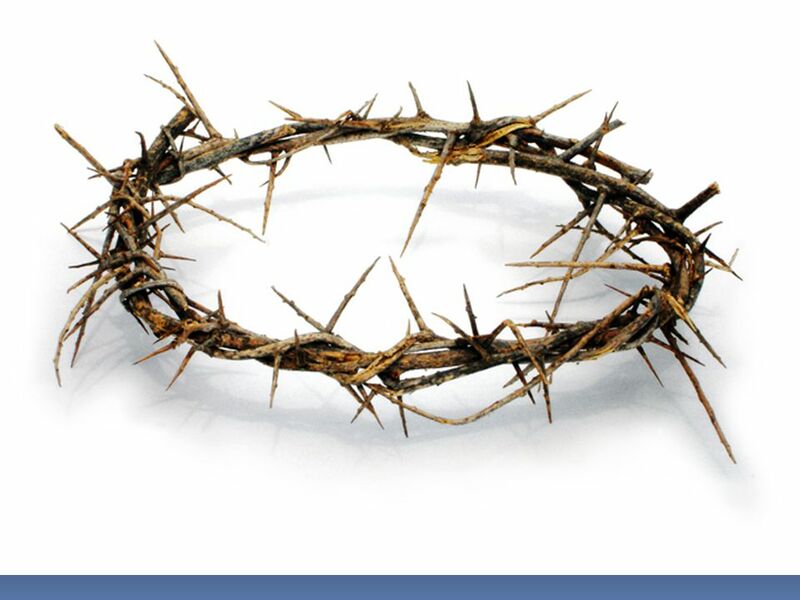 Surely he took up our pain and bore our suffering, yet we considered him punished by God, stricken by him, and afflicted. Surely he took up our pain and. 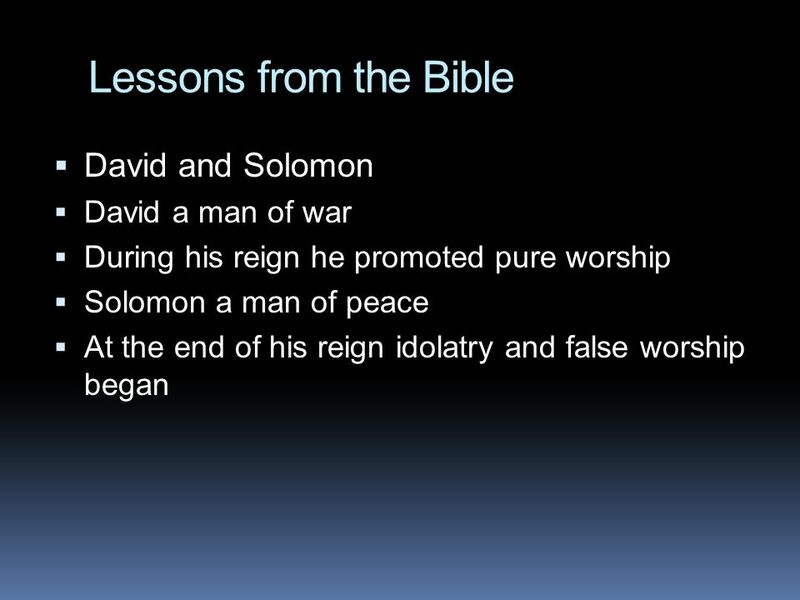 Elijah: Confronting Idolatry in a Dark Time 1 Kings 16:29-17:6 Have you broken any of the 10 commandments? lying; coveting not honoring father and mother. He’s got the whole world in his hands. 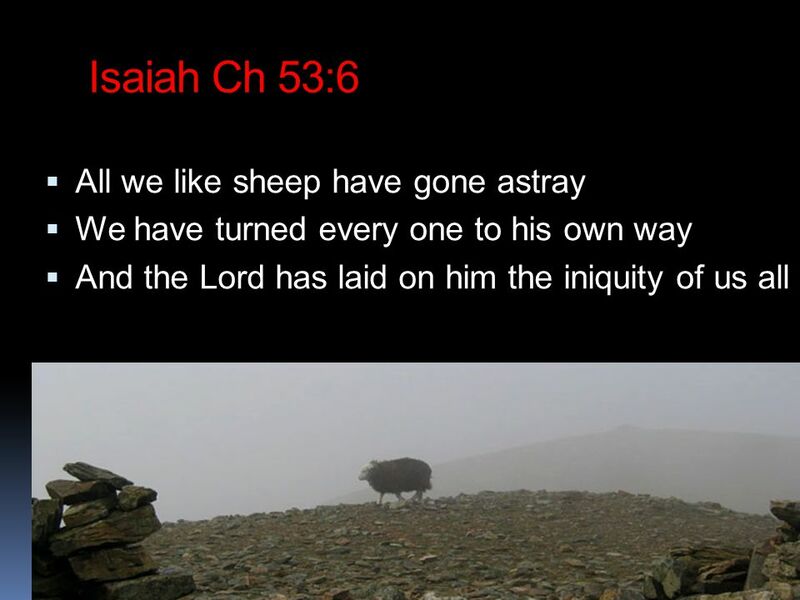 Isaiah 53 The servant of God silently identifies-with, intercedes-for & bears the sorrow, suffering, infirmity. We read of a place called Heaven It’s a place for the pure 8 Blessed are the pure in heart, For they shall see God. Matthew 5:8. 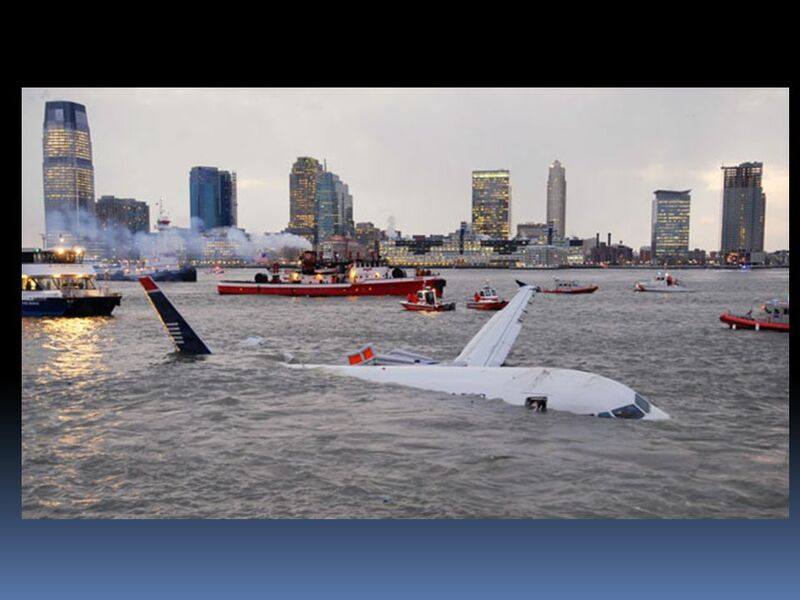 I’ll Fly Away Psalm 55:1-6 I Thessalonians 4:16-17.